Update as of 2/20: The two individuals have been identified as Robert W. Williams (DOB 02/26/1989), of Hartford, Kentucky, and Samantha Nicole Dial/Hankins (DOB 10/23/1985), of Goodlettsville, Tennessee. Anyone with information about this incident is encouraged to call 1-800-TBI-FIND. The Tennessee Bureau of Investigation is seeking the public’s assistance in the ongoing investigation into the deaths of two individuals, found deceased in a burned car in West Tennessee on Saturday morning. In the early morning hours of February 2nd, Special Agents from the Tennessee Bureau of Investigation, along with authorities from Tennessee Fire Investigative Services and the Dyer County Sheriff’s Department responded to a report of a burning vehicle in an area off of Great River Road in Dyersburg. 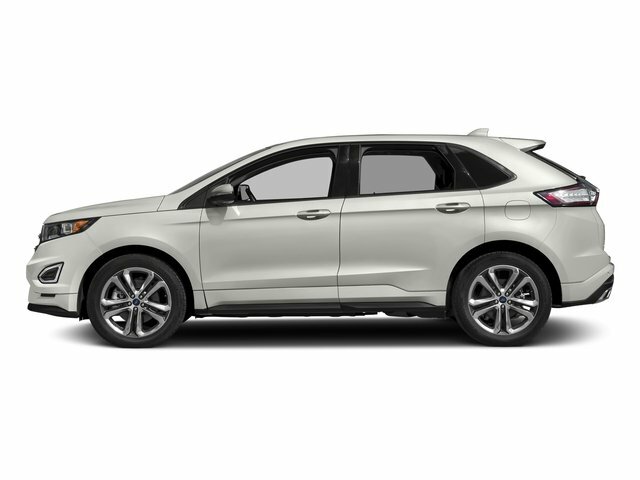 There, authorities discovered a silver Ford Edge, believed to be from model year 2018 or 2019, that had been badly burned and, inside, the remains of two individuals, believed to be a black man in his 20s and a white woman in her 30s. During the course of the investigation, authorities further determined the vehicle was a rental from Campbellsville, Kentucky. At this time, authorities believe the two deceased individuals are also likely from that area and traveled through the Nashville area before arriving in West Tennessee. Efforts to positively identify the man and woman, along with the cause of their deaths, remain active and ongoing. However, anyone with information concerning the incident should contact the TBI at 1-800-TBI-FIND or CrimeStoppers at (731) 285-TIPS. A stock image of the type of vehicle in this investigation has been included below for reference.